When young people are asked why they are involved in climate activism, it strikes me as a confusing question. Before we started to burn fossil fuels during the industrial revolution, our atmosphere typically contained about 280 parts per million (ppm) of carbon dioxide. Climate scientists agree that to sustain life on earth as we know it, we need to keep carbon dioxide below 350 parts per million. When I was born, there was over 355 ppm of CO2 in our atmosphere. I have never lived in a stable climate, and neither have over half of the world’s population. There is now over 400 ppm of CO2 in our atmosphere for the first time in roughly 2.5 million years. We have crossed a line into unknown territory, knowing that our climate is not something pliant that we can fix later. Our leaders are gambling our future away in favour of short-term vested interests. In fact, our government has failed us so spectacularly that we’re taking them to court. The Irish government has repeatedly agreed that developed countries like Ireland must lead the way in addressing climate change. Our government has time and again endorsed the Intergovernmental Panel for Climate Change’s conclusion that countries like Ireland should reduce their emissions between 25 – 40 per cent on 1990 levels by 2020. Yet the Environmental Protection Agency predicts Ireland’s emissions will increase by 11-12 per cent by the end of this century. Ireland has the third highest level of carbon emissions per capita in Europe. In December 2018, Ireland was ranked worst performer in Europe on performance on climate action for the second year in a row. That ranking places us in league with Russia, the US and Saudi Arabia. If all countries followed the example of Ireland’s climate policy, we would be on track for almost 4°C of warming—an unliveable world. In October 2017, Friends of the Irish Environment launched a legal challenge – Climate Case Ireland – against the Irish government, because we believe our government has a duty to protect us from harm by complying with its legal obligations, including human rights and constitutional law. We obtained leave from the High Court to judicially review the Irish government’s approval of its 2017 National Mitigation Plan on the basis that the decision to approve was inconsistent with Ireland’s national, EU and international obligations. This case – which is set to kick off at the High Court today – is not particularly radical. We ask that the High Court quash the 2017 National Mitigation Plan, and send it back to the government for remaking in accordance with the law. We are riding on the crest of a global wave of climate litigation. 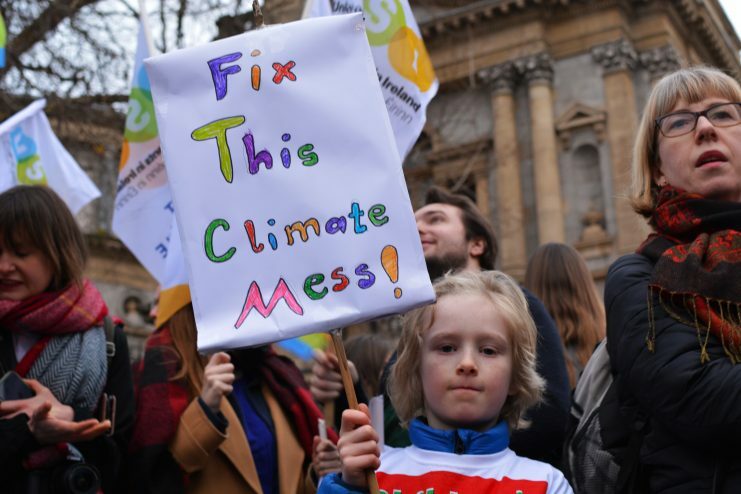 This movement started in 2015 when the Urgenda Foundation and 900 Dutch citizens sued the Dutch government for its inaction on climate change. They successfully argued that the state had a duty of care to its citizens to prevent the worst impacts of climate change. This landmark court ruling paved the way for a succession of global climate litigation cases, from New Zealand to Switzerland, to Colombia to the US. And now also to Ireland. Litigation protects our rights in a way almost nothing else can. In a speech at COP24, Tessa Khan from Urgenda cited the civil rights movement in the US as an example – until the Supreme Court ruling banning school segregation, little else had come close to legitimizing the demands of civil rights activists. Indeed, in any social justice movement, it is never about one single case, but rather the swell of cases that collectively reinforce change. The Sabin Centre for Climate Change Law currently calculates over 1,000 climate litigation cases worldwide. The courage, creativity and vision of other cases made Climate Case Ireland possible. We know what needs to be done, but our leaders aren’t acting quickly enough. We have a window of opportunity to take action, and that window is rapidly closing. As Bill McKibben, founder of the fossil divestment famously said, when it comes to climate change, “winning slowly is the same as losing”. We are taking this case now because we still do have time. Crucially, we have a right to enjoy the only earth that we have in all its wonder. 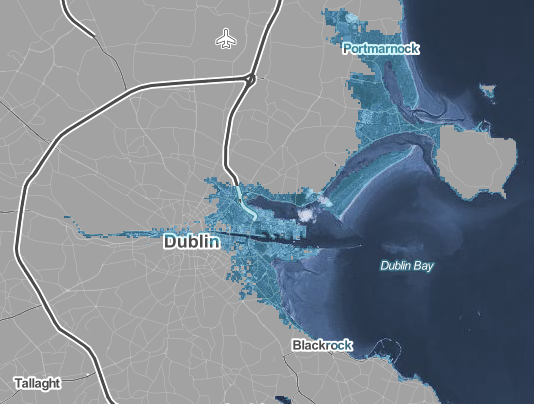 Ireland may be a small country, but we contribute disproportionately to climate change. We cannot delay action or hide behind other countries’ emissions any longer. We need climate action now, and until that is guaranteed, our leaders can expect to be held to account. 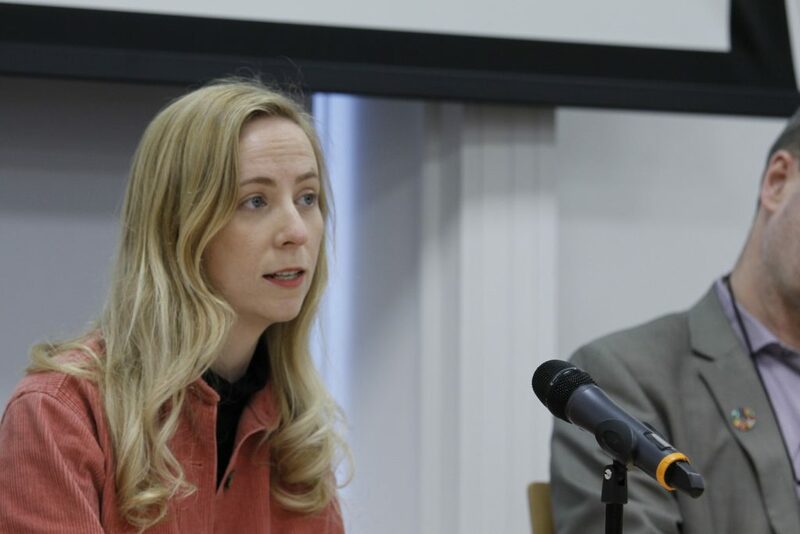 Clodagh is a campaign coordinator for Climate Case Ireland and the Latin America Solidarity Centre, as well as a research assistant on biodiversity law at UCD.